With a background in computer science and mathematics, and a great deal of good fortune, my life collided with the web in the early 1990s. 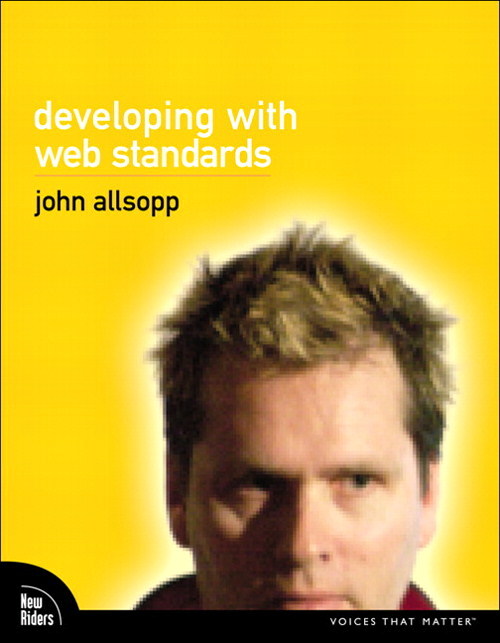 For nearly 20 years I've developed software and written books, courses, tutorials, and articles for web designers and developers. I speak not infrequently on all things web in Australia and around the world. I'm one of the founders of the Web Directions Conferences. In 2000, I wrote A dao of web design for A List Apart. 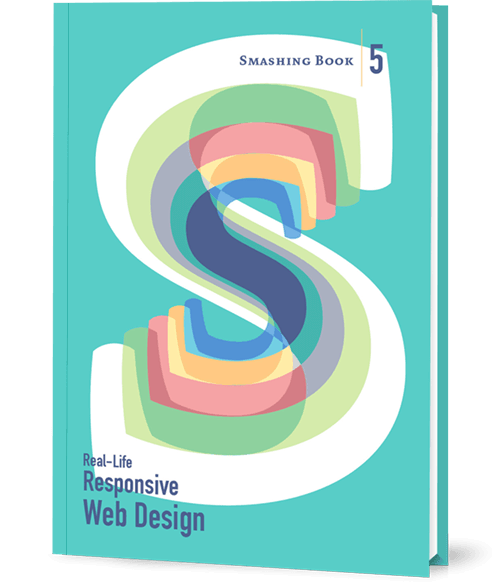 Described as "A manifesto for anyone working on the web" by Jeremy Keith, and cited as a key inspiration for Responsive Web Design by Ethan Marcotte. It outlined the idea that the Web is its own medium, and we must embrace its characteristics, not decry them as bugs. It's gratifying to have something written so (relatively) long ago still remembered. Read my detailed bio for some more if you're interested. Direction, held each year for the last decade in Sydney, Australia, is a single track idea driven conference at the intersection of design and technology. Respond is Australia's Web design conference, a single track, two day conference focusing on the challenges, technologies patterns and practices of contemporary Web design. 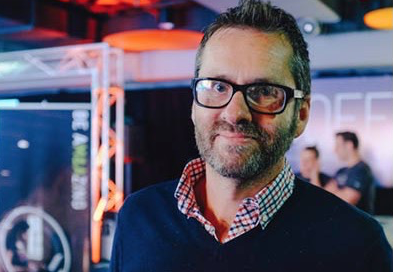 Respond 2016 takes place in Sydney and Melbourne in April. Transform is a new, single day conference focussing on current practices in the rapidly changing Government digital service delivery arena. For Local, State and Federal Government service delivery experts and decision makers, and agencies and professionals who work with Government to deliver world class service online. See videos of some amazing presentations from past Web Directions conferences to get a sense of what the fuss is all about. For the over 15 years, along with Maxine Sherrin, I ran Western Civilisation pty. ltd. (westciv), a software development company. We publish the successful, highly regarded Cascading Style Sheet development software Style Master, for both Mac OS X and Windows. We have also previously published Layout Master, a tool for developing CSS based HTML and XHTML page layouts, and Palimpsest, a sophisticated hypertext based knowledge management tool. I continue to develop tools to help developers work with HTML and CSS. At Web Directions Tools you kind find tools to help work with HTML5 Audio, Video, Application Cache, and canvas, as well as CSS 3 transforms, animations, gradients, and all sorts of other CSS3 properties. I also developed XRAY and MRI, tools to help web developers better understand how their pages work. XRAY is a bookmarklet for Internet Explorer 6+, and Webkit and Mozilla based browsers (including Safari, Firefox, Camino or Mozilla). Use it to see the box model for any element on any web page. MRI is a bookmarklet for Internet Explorer 6+, and Webkit and Mozilla based browsers (including Safari, Firefox, Camino or Mozilla). Use it to test and explore selectors. Style Master is the leading cross platform CSS developments software, with tens of thousands of users around the world. It's the oldest, and yet most frequently updated CSS development tool on either platform. Version 5 for the Mac OS was released in May 2009. A companion to Jeffrey Zeldman's legendary "Designing with Web Standards", Developing with Web Standards, published November 2009 is a deep technical dive into HTML and XHTML (including HTML5), CSS (including CSS3), the DOM, SVG, Canvas, accessibility and much more. Huge, detailed and comprehensive, for first timers, and web professionals alike. 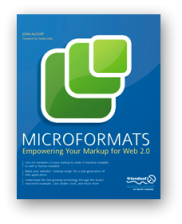 Microformats: Empowering Your Markup for Web 2.0 (yes, it uses the dreaded 2.0 phrase, but as I invented it, I can use it ok!). I am asked often to speak at conferences, and do my best to say yes. Here are some recent videos. I was honoured to be invited to speak at the now legendary Beyond Tellerand conference, in Berlin in 2014, 24 years after I had previously visited that wonderful city, the sumer after the Wall came down. I spoke on Offline Web technologies and practices, as you might guess is something of an interest of mine. After speaking at the wonderful BDConf, I sat down with the folks from Unmatched Style to talk more about, you guessed it, Offline Web Tech. The last few years two sets of Web technologies have particularly interested me, the offline technologies and animation technologies. In this presentation at Web Directions in 2013 I talked about the state of Web animation at the time. Email me if you would be interested in my speaking at your conference or other event.